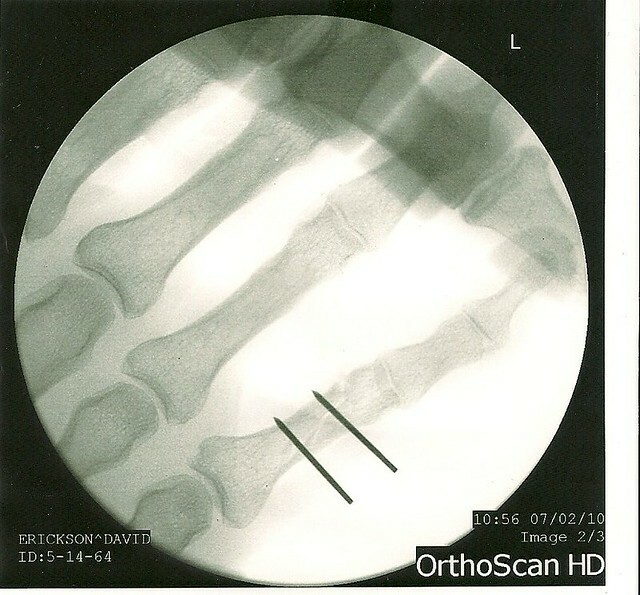 My shattered finger needed to be fixed with pins. It’s one-handed typing for me for a while and, worst of all, no football! 🙁 A great deal of suckitude on the horizon for The Davester.